Soap. 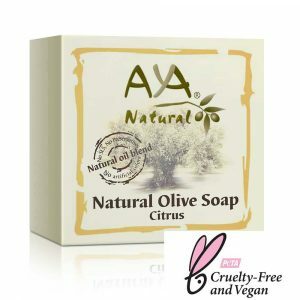 Natural peeling soap is rich and pampering, made in a traditional process, handmade. 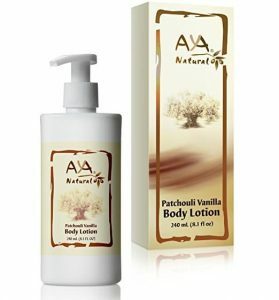 Enriched with pomegranate oil, known as one of the most sought after oils in the cosmetics world. 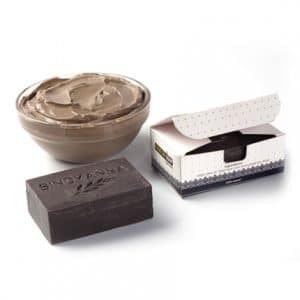 Creates a double peeling effect - a very delicate, microscopic peeling of Dead Sea mud and an amorphous peel of pomegranate seed chips. Soap. 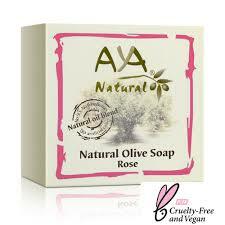 Natural peeling soap is rich and pampering, made in a traditional process, handmade. 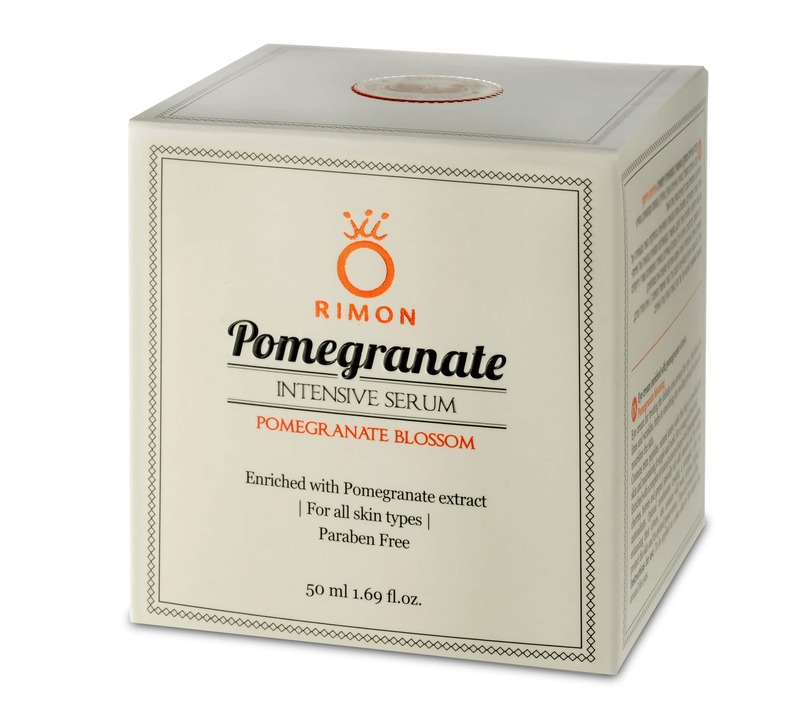 Enriched with pomegranate oil, known as one of the most sought after oils in the cosmetics world. Creates a double peeling effect – a very delicate, microscopic peeling of Dead Sea mud and an amorphous peel of pomegranate seed chips.